At Warren Global Logistics our goal is simple, to move your cargo where it needs to go efficiently and on time. Based on the Gold Coast, Warren Global Logistics is Australian owned and operated and service all major airports and seaports in Australia. 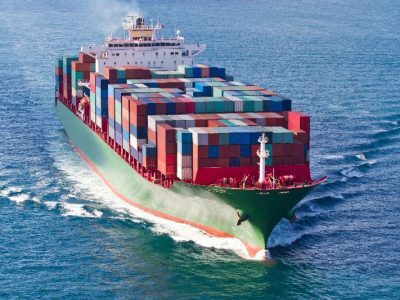 We offer a full range of professional freight forwarding services including air and sea freight, import and export, international and domestic services as well as International Courier Services. Our global connections enable us to offer solutions for all your logistics requirements world-wide. 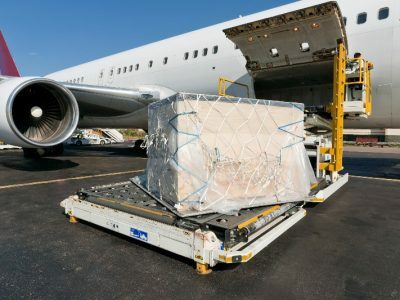 Our highly respected and experienced staff offer a full and comprehensive range of airfreight services including import, export, general cargo, international courier and project cargo. Warren Global Logistics P/L offer a complete sea freight service into and out of all major Australian ports. International visitors and students can have their goods collected from their accommodation and have it sent through to their airport of destination. "We have been using the guys at Warren Global for over 10 years now and have found them to be fantastic to work with. They run a highly professional business but are also very personable people. Our goods have always arrived on time to the correct place and at a reasonable price." "We wanted to share our great appreciation, and how much dedication and attention WGL pay to the details of each consignment is clear from port to port, because the ones you send matches our requirements and done best to your capabilities. " 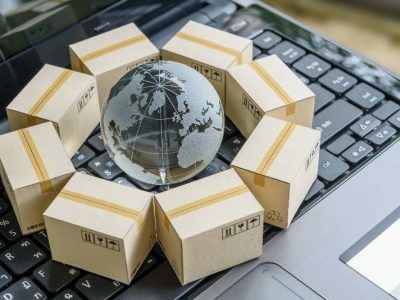 "We have been sending International freight shipments with Warren Global Logistics for many years now and cannot speak highly enough of the service we have received. Their expertise in the industry is unsurpassed and they go out of their way to offer assistance and advice to make sure our shipments proceed smoothly. " © 2019 Warren Global Logistics. All Rights Reserved.